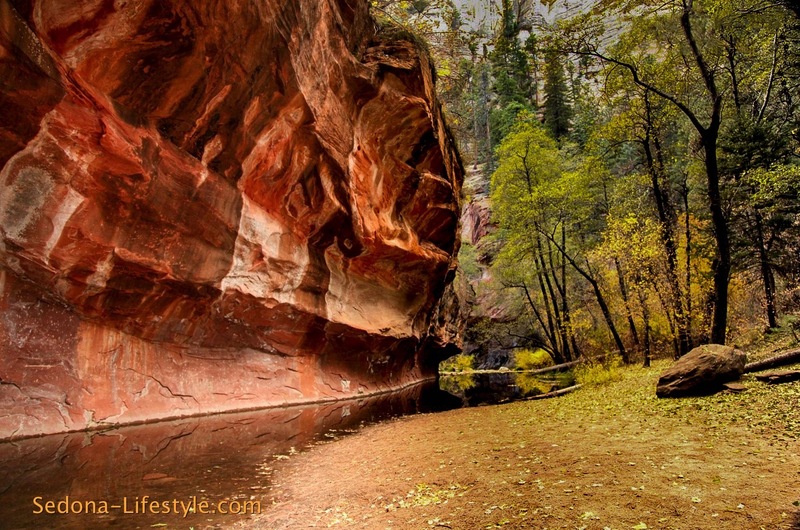 West Fork Trail located in Oak Creek Canyon is approximately 9.5 miles north of Sedona, Arizona. 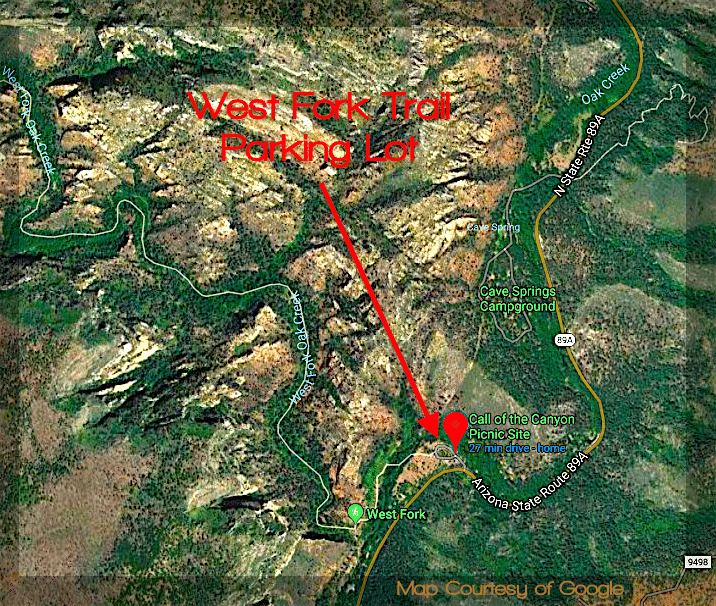 West Fork Trail is located off the scenic highway of SR 89A which leads up to Flagstaff. The two busiest times of the year are the spring and fall seasons….especially fall. The parking lot fills up early and there is a charge to park there. Make sure you bring your camera because the scenery is fabulous. The trail meanders back and forth over Oak Creek tributary creating many scenic pictures. Make sure you bring your camera! There are a diverse range of homes in Oak Creek Canyon some are reminiscent of rustic mountain cabins. There are mobile homes and cottages. Of course you will find Luxury estates as well. Some of these homes sit right on Oak Creek and others are hilltop view homes. Currently (June 1) there are eight homes in Oak Creek Canyon for sale ranging from $1,685,000 to $230,000. See results in the link below. Sedona & Verde Valley events,happenings and Sedona-Lifestyle,are brought to you as a courtesy of Sheri Sperry Coldwell Banker Residential Brokerage Sedona REALTOR®. If you are a contemplating selling your home, a prospective buyer or just curious about real estate in Sedona I would be honored to discuss our market. 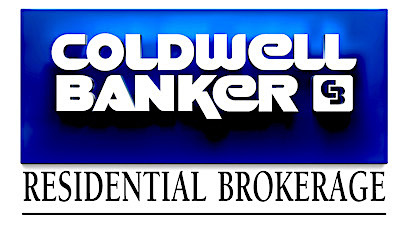 You can contact me at (928) 274-7355. From the moment I am contacted, you will observe my seasoned ability to provide you with “World Class Service” and that “personal touch” while utilizing a complete package of technology options that are of the utmost importance and so critical in today’s market. Pingback: Hot August Nights - A Cool Look At What Is Coming Soon!